Don Quime, a Filipino living in England, posted a personal comment on Facebook that he left the Philippines because of his frustration of the mounting problems the country is facing. “You have no other option but to stay abroad,” he commented. I agree with him that many Filipinos are faced with no other option but to leave the country to seek a better life for their families. However, I disagree with his suggestion that the idea that the situation back home is so hopeless that the only alternative is to leave and to stay there! The situation in the Philippines and in many developing countries are tough and the challenges are enormous but it is not hopeless. The problems are great but we should not run away from it. I want to highlight two examples, Dr. Manny Cacdac of Indiana and Tim Troutman of North Carolina who do not think the situation is hopeless. They are going back, setting up projects in the Philippines so they can make a difference in their own way. Meet Dr. Manny Cacdac. He had performed countless surgeries in volunteer medical missions to the Philippines for decades. He had saved the lives of thousands of babies from Hydrocephalus, an abnormal buildup of the brain’s normal water-like fluid, cerebrospinal fluid or CSF. Dr. Cacdac shared with me his frustration with the Philippine bureaucracy and the endless red tape as he tried to do life saving hydrocephalus operations in the Philippines. He should have just ran away from his frustration of an inadequate medical system in the Philippines, the endless bureaucracy and just enjoy his retirement abroad. On the contrary, Manny, his wife Ate Fe and many other supporters recently set up the Hydrocephalus Foundation of the Philippines to save more babies suffering from hydrocephalus. Does Dr. Cacdac think the situation back home is challenging? Yes. Does he think the situation is hopeless? No. Dr. Cacdac is going back so he can make a difference. Meet Tim Troutman. 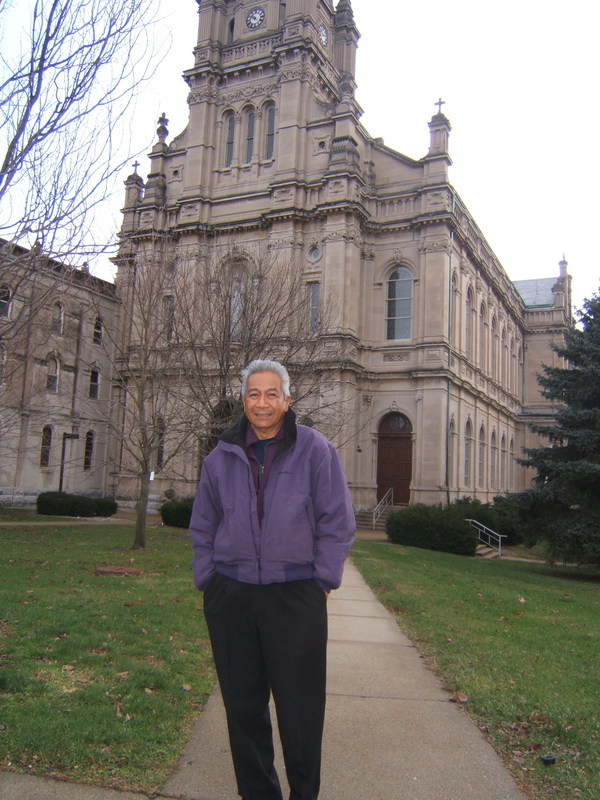 Tim, his wife and many supporters established the Philippine Aid Society to offer feeding, caring for, education, and employing the poor that live near Metro Manila, Philippines. Tim reported at their website that they were shipping two large cargo boxes of used clothing and school supplies for the poor. 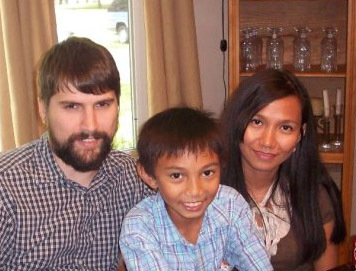 In addition, Tim’s brother, Steve, and his wife Katy, are moving to Manila to set up a soup kitchen for the poor. “They have decided that God is calling them to work with Philippine Aid Society by fighting the extreme poverty in the Philippines,” Tim commented on his blog. “Of course, they will be taking a big step down as far as living conditions in their move from suburban America to the urban Metro-Manila. This is a sacrifice that they have decided to make to serve the less fortunate,” Tim said. Does Tim and his supporters at Philippine Aid Society think that the poverty situation in the Philippines is challenging? Yes. Do they think the situation is hopeless? No. Tim and his supporters are helping and going back so they can make a difference. Can you also make a difference in your own way? This entry was posted in Diaspora Donors, Diaspora Giving, philanthropy, Philippine poverty, Poverty and tagged diaspora giving, philanthropy, Philippines, Poverty. Bookmark the permalink.